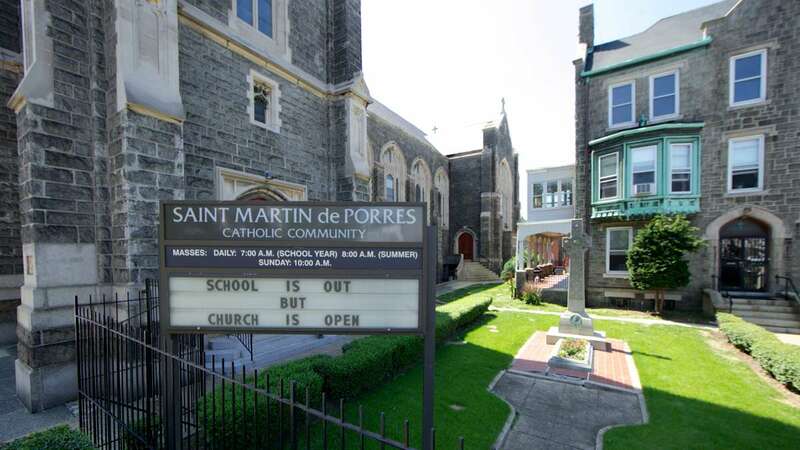 While funding woes plague the Philadelphia School District, some Catholic schools in Philadelphia’s struggling neighborhoods are chugging along with a little help. 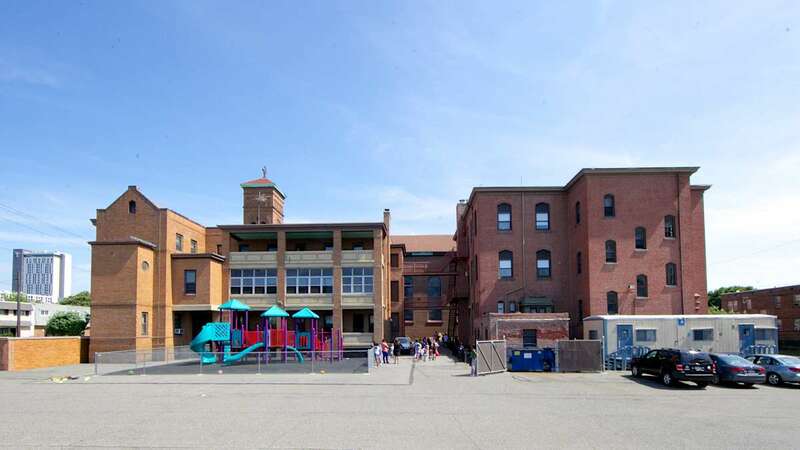 The Independence Mission Schools initiative was born a year ago after the Archdiocese of Philadelphia announced plans to close 14 parish schools in low-income neighborhoods. 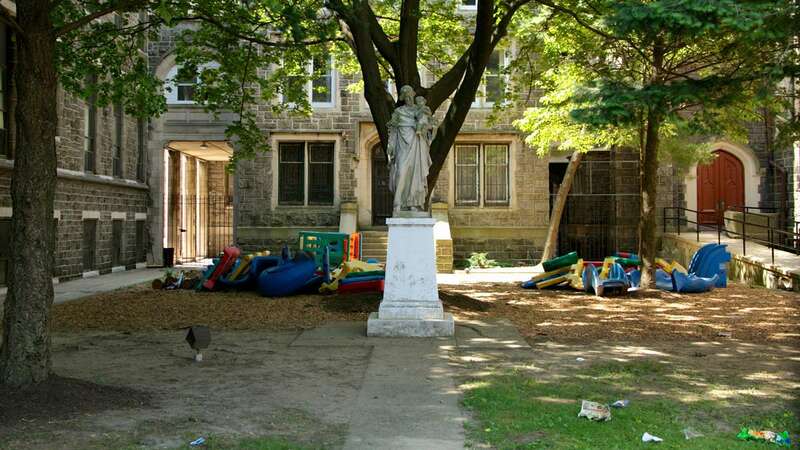 The Independence Mission Schools organization now manages 15 Catholic elementary schools across Philadelphia. Funding the nonprofit organization provides the schools comes from various sources, said Marie Keith, director of enrollment and marketing for Independence Mission Schools. “Primarily private sources and private donors. 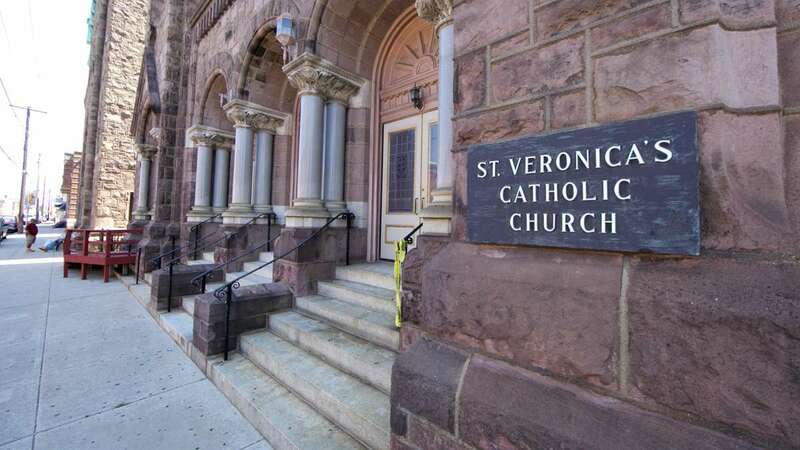 We also do work with a variety of scholarship programs including BLOCS — Business Leaders Organized for Catholic Schools — children’s scholarship fund, and we work with some other big-name donors as well,” she said. Keith said many parents say while they have charter and other schooling options, they want their children to receiving a loving, value-based education. 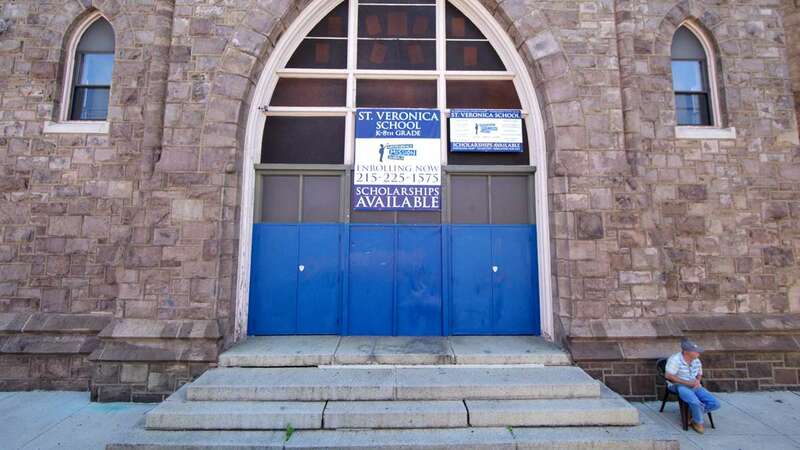 Genevieve Torres is the principal of one of the “mission” schools — St. Helena Incarnation — in the city’s Olney section. Many of her students are from low-income families. 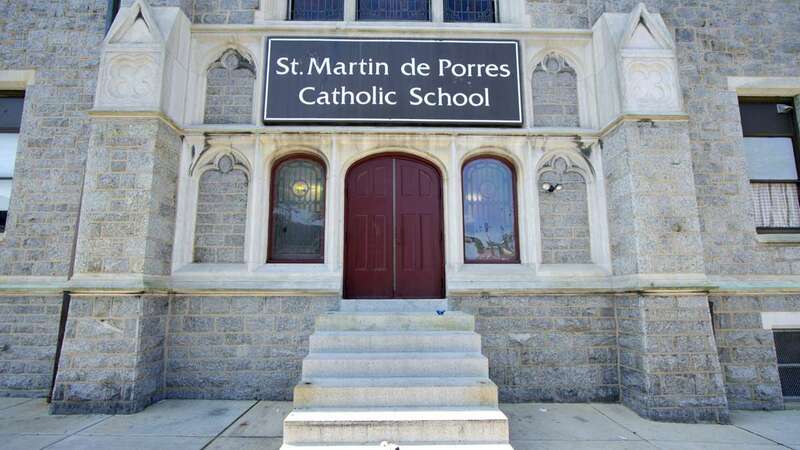 “I think that it is a fantastic initiative that offers people a chance to have an affordable, sustainable and best quality Catholic education,” Torres said. 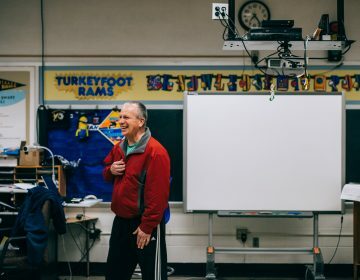 At the mission schools, even those with a relatively strong base of donors, gratitude and relief go hand in hand. 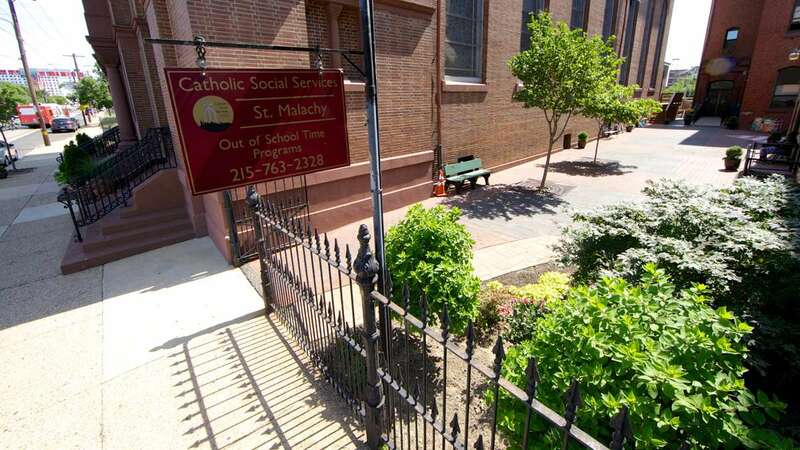 That’s especially so at St. Malachy School in North Philadelphia. 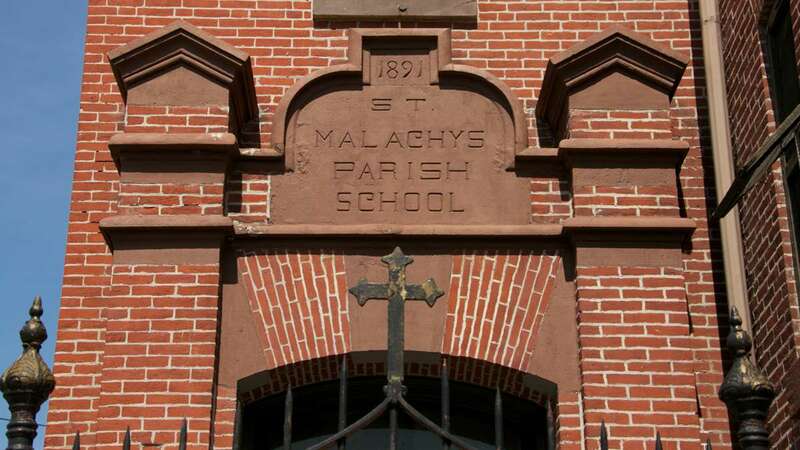 Principal Terry Richardson said the initiative is helping her school in many ways, including the purchase of a former city school building to house St. Malachy. 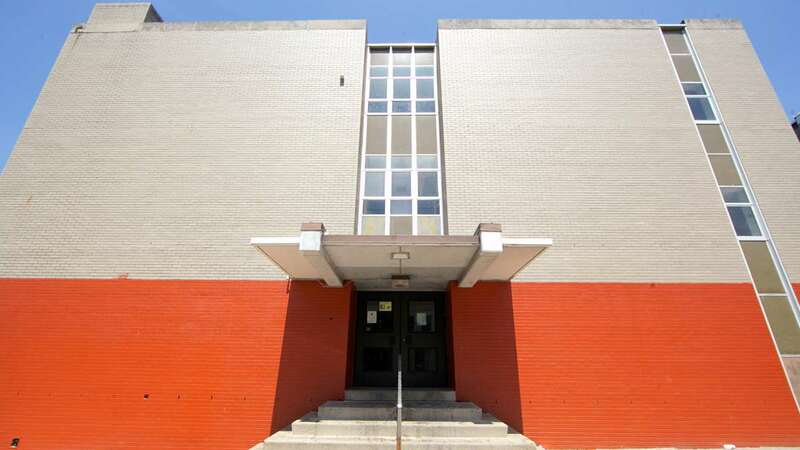 “Independence Mission Schools purchased the building, and, over the course of the next two years, they’re going to totally renovate it,” Richardson said. 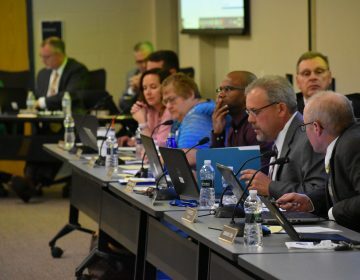 Richardson said in the new building, just two blocks away from the existing school, students will have greater opportunities for fun and for learning. 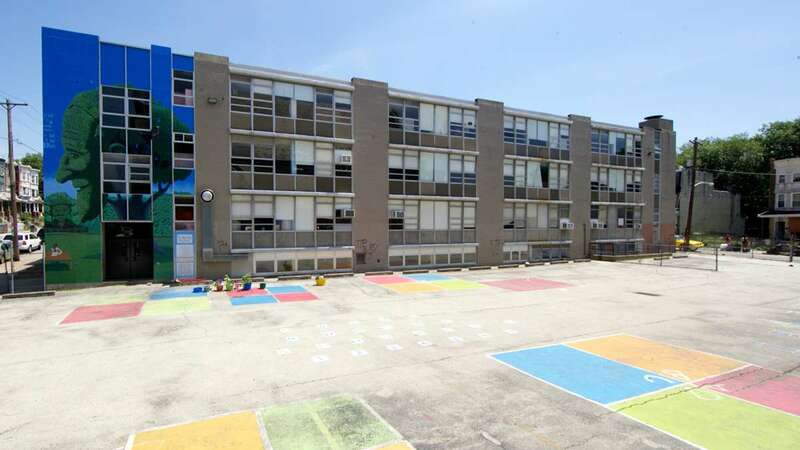 “The children will have playing fields that they don’t have now, they’ll have a gym that they don’t have, a designated cafeteria, an auditorium and the technology will just be so much easier in a renovated building than here in a 154-year-old building,” she said. 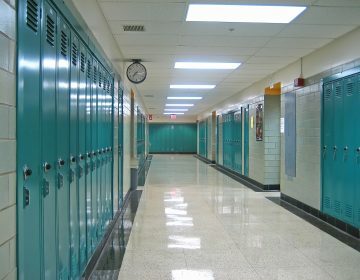 Richardson said her school never could have made the upgrade on its own. About 4,000 children are enrolled in the mission schools.